WOW, WOW and WOW again ! 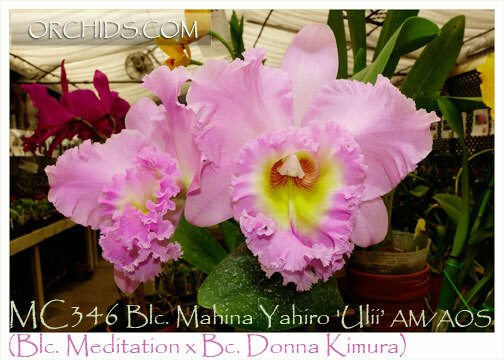 This fabulous clone, ‘Ulii’ AM/AOS, has not only garnered two AOS flower awards but is also a recipient of a First Class Certificate at the 4th Asia Pacific Orchid Show in addition to garnering Best Cattleya accolades at the 1999 New Otani International Show. This wonderfully fragrant clone is a very compact grower, producing upright growths that are produced in a compact footprint rather than being widely spread or “walking” as is the case with many Cattleyas. 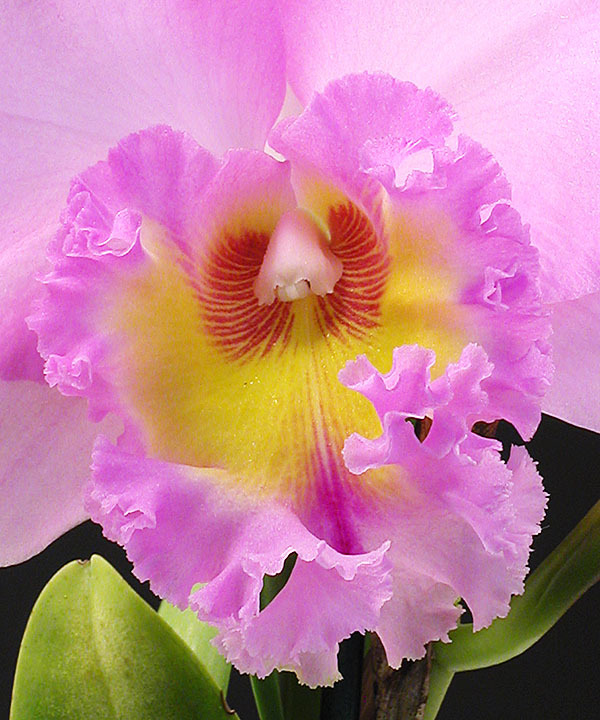 A great improvement over both parents, it’s one of our best selling pink Cattleyas with a Brasso lip, its flowers reaching 15cm in size with up to two flowers per inflorescence. 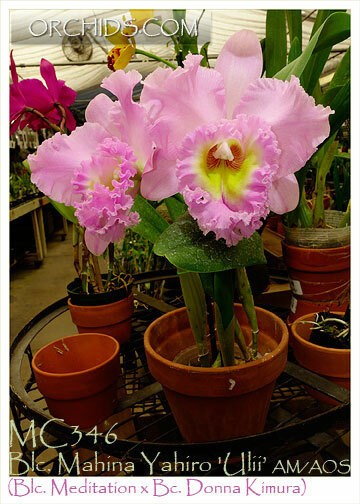 A spring and fall bloomer, this is one spectacular Cattleya worthy of adding to every serious Cattleya collection !